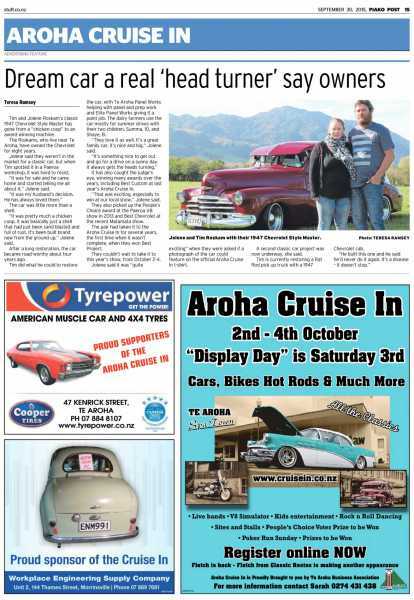 Check out the three page feature on the Aroha Cruise In in this week’s Piako Post. Previous PostPrevious Article on Te Aroha and the Cruise In on Glory Days Blog! 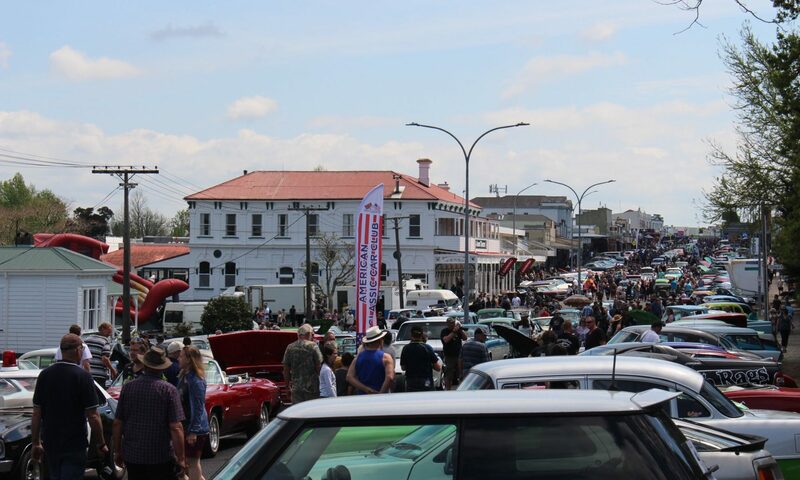 Next PostNext The Hot Rod Show to film at the 2016 Aroha Cruise In!